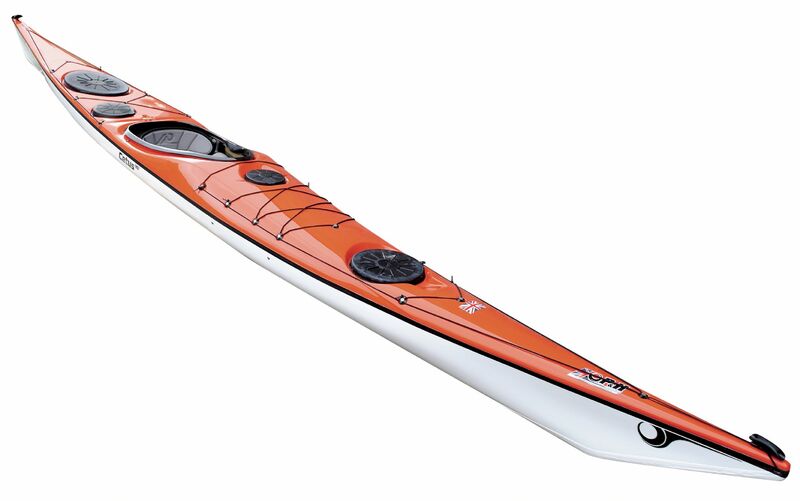 The P&H Cetus, This kayak is a true expedition master, fast and sleek the Cetus is a true mile muncher that tracks exceptionally well and carries its speed better than almost any other design in its class. The Cetus has excellent storage space in its three main storage compartment, the seating position and outfitting are superb and really if your looking at buying a composite sea boat you have to look and have a paddle at one of these boats. The 'Cetus' is a fast cruiser designed as a load carrier. It has become the natural choice for paddlers looking for a stable expedition platform or a fast, easy to paddle boat for long distance paddles. However it's not just a boat for long trips though, it's equally as capable being used as a fast day cruiser. The Cetus sees a resurrection of a concept we were playing around with ten years ago: the fourth hatch in easy reach in front of your cockpit. It's proving more and more popular with paddlers who want somewhere quick and easy to reach to stow a camera or day gear when things are getting a bit rougher. The original Cetus has now been adjusted to create the new Cetus HV. Volume has been increased, redistributed and balanced in certain areas to give larger paddlers more knee and foot room with an increased carrying capacity. This has also allowed us to fine tune the seat position to improve tracking and give more neutral and predictable handling. 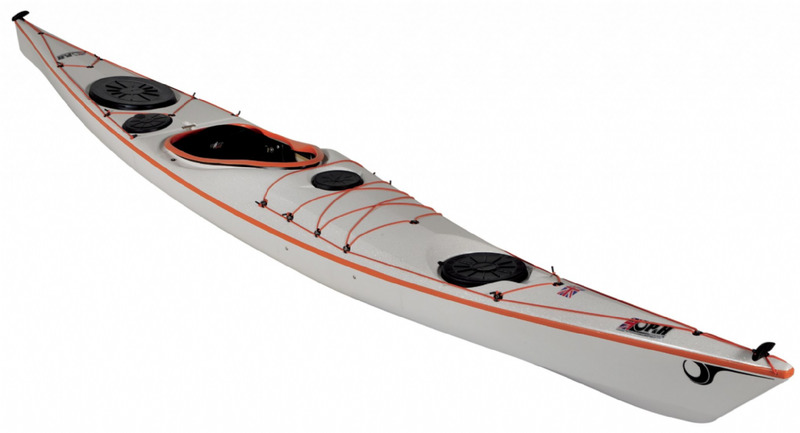 The MV (the big seller) and LV, perfect for the smaller male & lady paddlers out there. 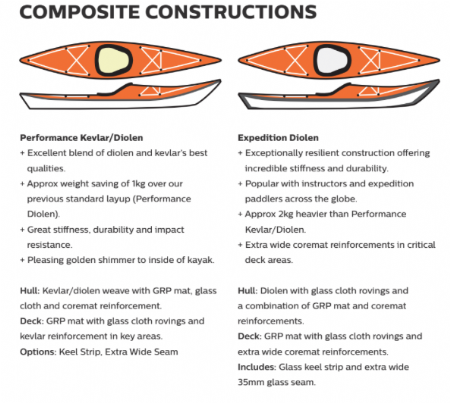 To see full list of custom options available for the Cetus please see the P&H Sea Kayaks Website or give us a call to discuss the full list of composite kayak options. Including different constructions , colour options , fitted compasses , sailing rigs , Keel strips , and other special possibilities!